Going grey can be a deleterious process, but once the decision has been made and the silver becomes more prominent, I think nothing is further from the truth. 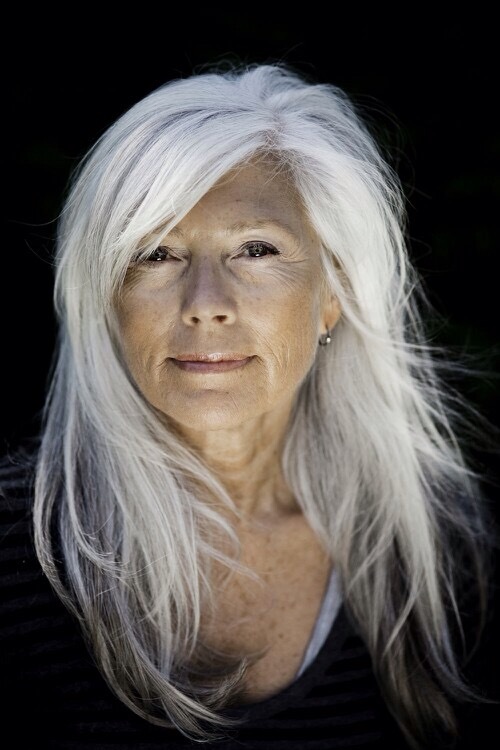 A flowing mane of silver hair is beautiful and exudes confidence. I especially love silver hair put up in simple buns or intricate twists and plaits. It becomes a pristine fabric that is spun specifically to reflect light. It’s interesting that Lady Gaga settled on a pewter grey tone for her hair, encouraging legions of fans of all ages to embrace their inner granny. If you are of that certain vintage, take solace in the fact that many are spending heavily and frying their heads on a regular basis to achieve something that sprouts from your scalp with nary a thought. George Bernard Shaw is credited with the adage – “Youth is wasted on the young” – steeped in jealousy. I prefer 60 is the new 20.